If you have noticed about this article, you may be interested in this emerging technical stuff— FPV flying. Yeah, the world of FPV is filled with adventure and excitement, which make our flying dream come true in another way. 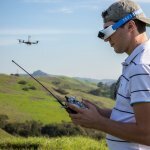 This article mainly let the novice like my 14-year-old nephew know about FPV, especially FPV freestyle( this is my favorite) and brings more FPV fun to everyone. When it comes to the world of FPV, it would be better to know what FPV is at first. FPV refers to first-person view, also called remote-person view (RPV). 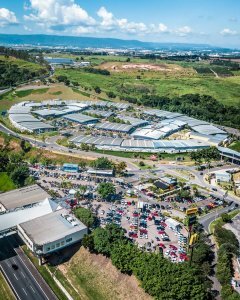 That is to put a camera on a radio-controlled aircraft or other kinds of unmanned aerial vehicle (UAV)and then you can see the world from the driver or pilot’ view point via the video FPV goggles, just like the bird-eye view. Of course, you need to be aware of the first FPV flying experience that is perhaps not as awesome as you think. Cause we are not the real bird and our flying skills are not so practiced and easily result in dizziness. But it doesn’t matter. You’ll have a good grasp of it and start to feel its real fun when you practice more. FPV has been growing in popularity throughout the late 2000s and early 2010s. 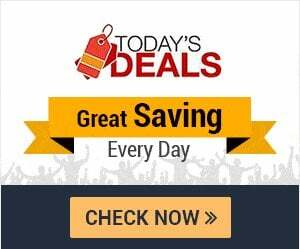 It has become an increasingly widespread activity and might be very common in our daily life in the future. But we would be better to notice that this is also an expensive and time-consuming hobby. In the process of training, having fun or racing, your flying drone is likely to cause great consumption and sometimes need to change parts or batteries. However, it also will be the most enjoyable and fun hobby in your life and worth taking part in and enjoying. There are two significant kinds of FPV flying—FPV racing and freestyle and FPV freestyle would be mainly introduced below. 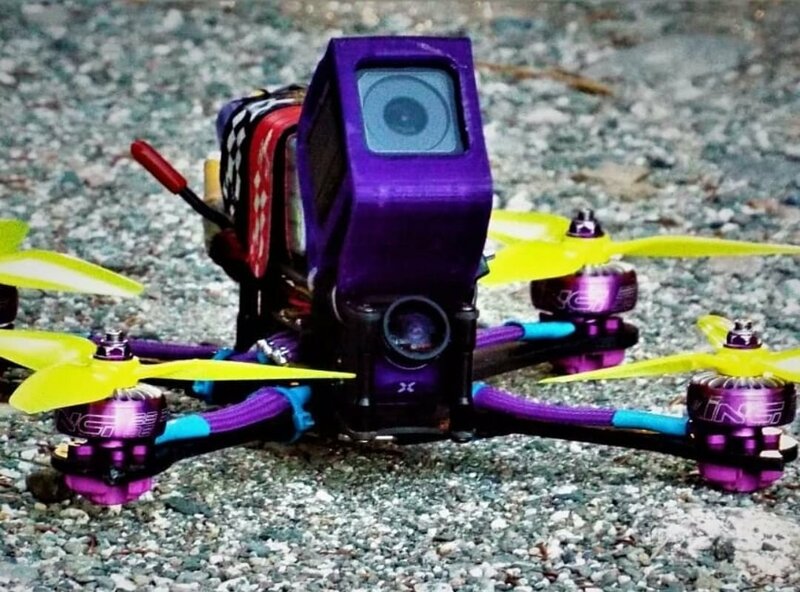 OK, we have a general understanding of FPV, so what’s FPV drone racing? FPV racing belongs to a future sport. With the extremely fast pace of the race and the harsh sound of the speed, drone racing is similar to F1 World Grand Prix. The drivers indulge themselves into the race through first-person goggles and needn’t leave their comfortable seat. Surprisingly, the spectators are also able to watch what the pilot sees and get resemble virtual-reality experience as long as you switch the frequency to the channel of the racer. 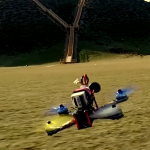 Drone racing started in Australia in late 2013 and early 2014. There was plenty of like-minded pilots flocking together for semi-organized races in Brisbane and Melbourne. Due to the particularity of FPV racing, site selection and safety need to be inspected strictly. Generally, the most popular form of competition is that the pilots compete simultaneously in an obstacle course, and the first drone to reach the finish line wins. The key to winning is speed and maneuverability. Only FPV drones with rapid speed have a chance to stand out. Yeah, cool FPV drone racing, and then what about FPV freestyle? If the purpose of FPV racing is to finish an obstacle race course as quickly as possible and to win, FPV freestyle is the symbol of freedom and creativeness without rules and boundaries. You can fly everywhere and try to quick flip into the narrow gap doing tricks at the same time as well as enjoy high energy technology and precision flying. Some hobbyists regard it as artistic behavior or acrobatics in that FPV freestyle can turn their creative thought into reality and record by video. For instance, you can shoot and understand the familiar world in another way. This is very meaningful for us. To enjoy the moment of passion and adventure and to record a wonderful video as well as to share in your Youtube. Hope really just have fun with it! 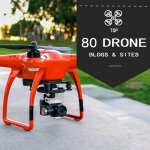 This article has been as comprehensive as possible but can not cover everything here, but hopefully, it can help you know more about the world of FPV. Previous post Previous post: What kind of RC hobby batteries can we choose?